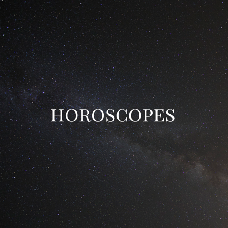 The Horoscopes add-on will give you the opportunity to provide your site members with zodiac signs descriptions and daily/weekly horoscopes. Site administrator has access to an RSS/XML feeds section where s/he can save data feed links to import the news. If you create a cronjob, the updates will be collected automatically. Site users will be able to read the updates in the special site section. If you know how to improve this add-on, we'll be glad to hear your thoughts. Contact us by email: sales@pilotgroup.net or leave a comment below.